See All the Stars by Kit Frick is about then and now. In this exclusive excerpt, we get to see Ellory’s world before it all falls apart. Back then, Ellory was surrounded by her best friends, Bex, Jenni, and Ret. Especially Ret, who is everything Ellory has ever wanted to be. Back then, the summer days were lazy and bright. Simple. Happy. But now, everything is different. Secrets, deception, and a shocking incident have torn Ellory and her friends apart. After being suspended and spending the summer away, Ellory must return to school and try to live her life. But someone won’t let her forget what happened. So what happens when the lies you’re living with are the ones you’ve told yourself? 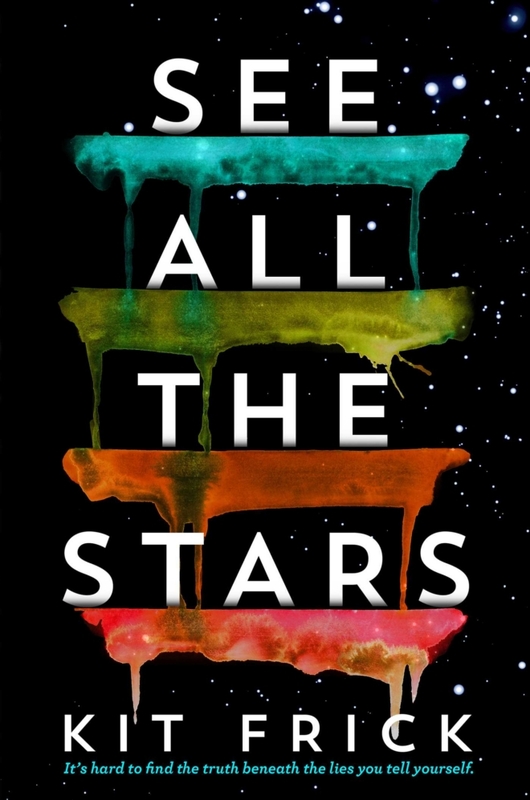 If See All the Stars sounds like the kind of book you’d like to read, give this exclusive excerpt a chance. It introduces you to Ellory’s best friend Ret, as well as Matthias, the person who may have kicked off the tragic turn in Ellory’s life. See All the Stars by Kit Frick hits store shelves on August 14, 2018. You can pre-order it on Amazon, Barnes & Noble, and IndieBound, or add it to your Goodreads list.